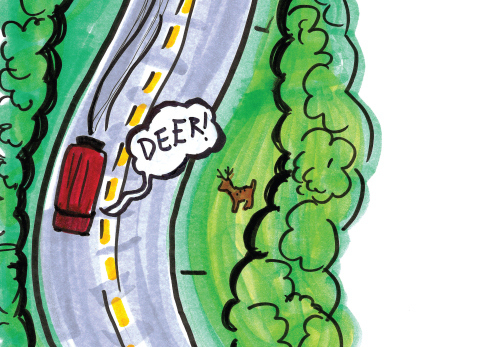 Sweetly Southern: Are We There Yet? 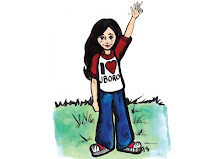 "Occasional Comments" By Shaila Creekmore, Illustration By Brittney Guest as printed in the July issue of Jonesboro Occasions Magazine. When you become the mom of two boys, you understand pretty quickly that much of your time will revolve around sports. From the time they can grip, they have a ball in their hands and are throwing them across a room as soon as they can sit up. Since my oldest, Samuel, was 2 years old, we’ve had a basketball goal in the living room and a surplus of Nerf footballs lying around the house. And still, my boys think they need to purchase another ball when we are at the store. I have yet to figure out why. Last spring, we ventured into organized sports for the first time with T-ball. It was fun for the kids and great entertainment for the parents. One friend described it as “the amoeba of T-ball” and I found that to be an accurate description. While the coaches did their best to help teach the kids about the game, that didn’t stop players from running from home plate to third base or the entire team from running to the first base line to fight over one small T-ball. This year we moved on to machine pitch. The kids better understood the basic mechanics of the field, but hitting a ball coming at them at 35-miles-an-hour was an entirely new skill. We spent hours in practice learning when and how to swing, where andhow to stand and what to do when you finally make contact with the ball. After games, other mothers and I would laugh about how excited we would become when our sons hit the ball and I will proudly say that I was one of those moms screaming, “RUN, RUN” every time Samuel hit the ball. As a parent, I found that I am just as excited as he is when he makes a good play or hits the ball. But I also found that I also feel his disappointment. Not dissatisfaction in him, but merely in knowing that he is disappointed with himself. We were lucky this year to be placed on a team with a great group of parents who were supportive of all the kids. Whether they hit the ball or not or overthrew to the first baseman, the supports in our stands were yelling “good job” to the kids. Friends on other teams were not so lucky with overbearing coaches, angry parents and whiney kids. But whether the kids can play well or not, they look the part from their bat bags down to their muddy cleats. As a momma, I don’t think there’s anything cuter than a field full of 6-year-old boys in their matching jerseys, baseball pants and monogrammed hats playing on a miniature field of dreams. I began this blog to have my own space. 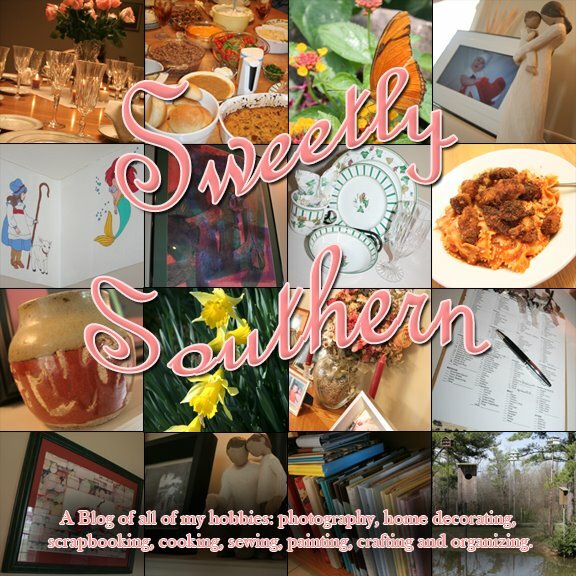 After a year of blogging, I began getting involved in other blogs on crafting, cooking and home decorating, so I have begun my own blog here at Sweetly Southern. My family blog is still very active at http://thecreekmorefour.blogspot.com/ but now I can keep my hobbies and my family's activities on two seperate blogs. I really do have a life besides blogging! Click here for my family's blog all about the life of the Creekmore Four. I have been a crafter since a young child and I love creating new things. I love scrapbooking and am a professional photographer. I will share recipes on occasions, my tips on organizing and share things that I've done to make our home a space just for us. On Wednesday's I share tips on how I organize my own life and home. 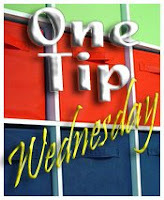 Click on the One Tip Wednesday button to see past post. And come join me in sharing tips on keeping your family on the move! Be sure to link it back to me! My column printed each month in Jonesboro Occasions magazine. Click to see the many ways I've used my Cricut! A Sunroom in need of sun! We are a busy family of four and a cat. We are very involved in our church and have a great group of friends who are our family here. We also have a great family who loves our boys.